Why do you need breakfast anyway? For many individuals of this century who are inflicted with the undeniable duties of paying bills and hanging on to their professions, the custom of cramming stomachs in the wee hours of the morning before hitting the road seems intolerable. However, as has been put forth by infinite researchers through infinite researches, breakfast happens to be the ‘most important meal of the day’. You cannot, in very comprehensive terms, ignore this section of nutrition for the sake of your long term health. Here are a few reasons that support this claim. 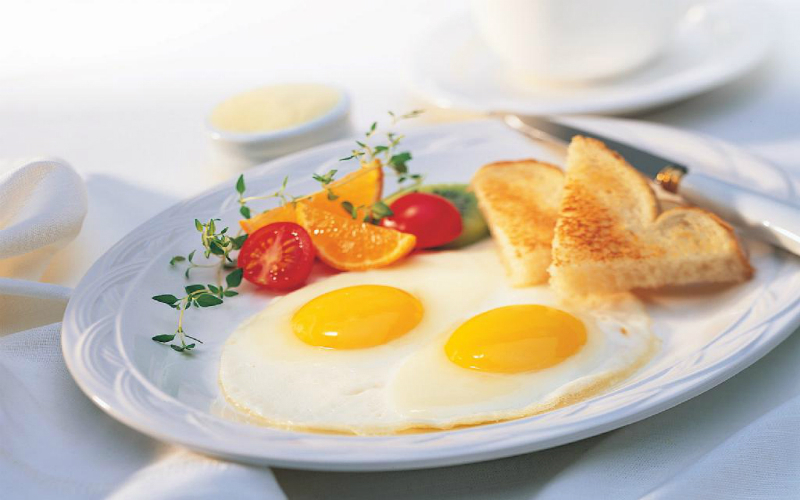 To begin with, breakfast happens to be the first meal of the day which is eaten when the body is actually ready to take in nutrition. Secondly, considering the fact that the beginning of the day indicates the beginning of all the hard work to be taken up in the next 24 hours, it is critical that the body makes its start with all the necessary ingredients to keep the concerned individuals actively energized. So, a healthy breakfast is one of the best ways to keep laziness and fatigue at a safe distance from hard working individuals. However, most interestingly, as has been popularized by weight loss experts, this is one of those meals that should never be compromised upon if anyone wishes to shed the excess poundage in a healthy way. The impact of this finding has been taken up very seriously by everyone who is looking forward to an enviable lean and picture perfect body. But, the truth behind this claim is yet to be settled. Further findings on this subject has introduced a twist to the tale by claiming that ‘as far as losing weight is concerned, eating breakfast or not eating breakfast does not make much of a difference’. What matters more is what you eat when you are eating. This in a way has dampened the confidence of many enthusiasts as to whether at all they should believe in any tips and techniques that are introduced in favor of correlation between breakfast and shedding weight. To ward off the confusion, here is an explanation that can be considered to settle the unsettled hearts. The law of tapering meals can be mentioned in this respect. According to the concept of tapering meals, you should eat a heavy breakfast followed by a smaller portion of lunch and an even smaller portion of dinner. This way you are more likely to burn away the larger portion of calories earned from a heavy breakfast through the course of the day as you are actively engaged with various activities that claim energy in the next 24 hours. At the same time, your body gets to absorb all the necessary nutrients that are often denied in a hasty lunch from the fast food corner while in office. When a heavy breakfast is followed by a smaller lunch and an even smaller dinner essentially with healthy proteins like lean meat / fish, the count of calories taken and stored by the body as fat, reduces further. Hence, on following this rule, slow and steady weight loss is somehow guaranteed. However, for those who don’t eat breakfast and eat the meals to follow in a balanced manner and engage in intensive workouts at least 5 days a week are likely to shed more weight than the former. So, one can say with some confidence that ‘Yes’, eating breakfast as a part of tapering meal structure is likely to help losing weight, but the significance of this meal is much more towards the direction of maintaining health.